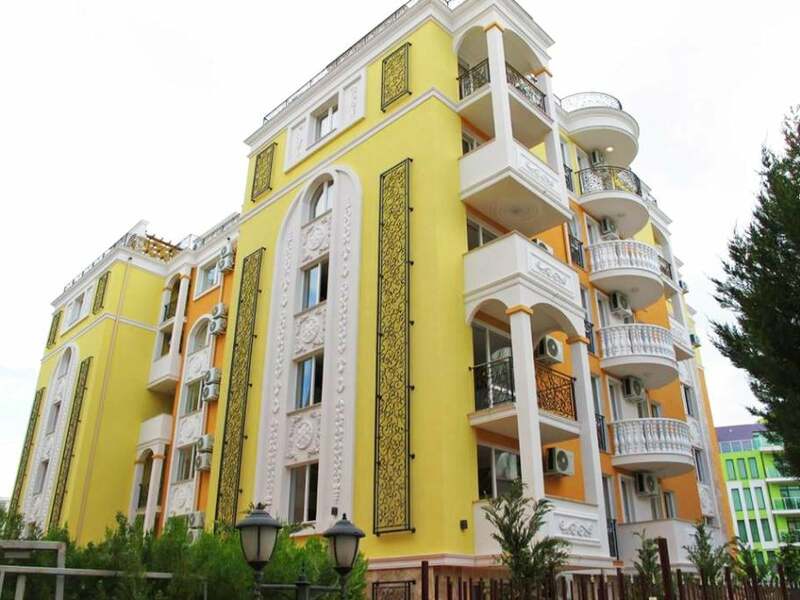 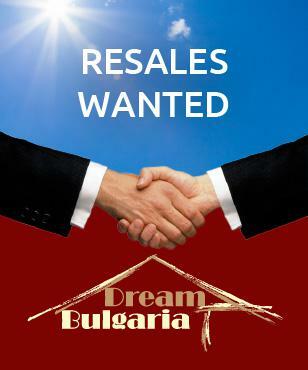 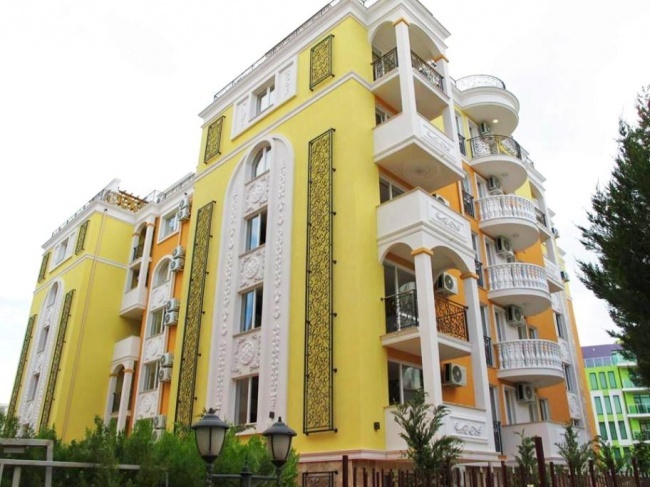 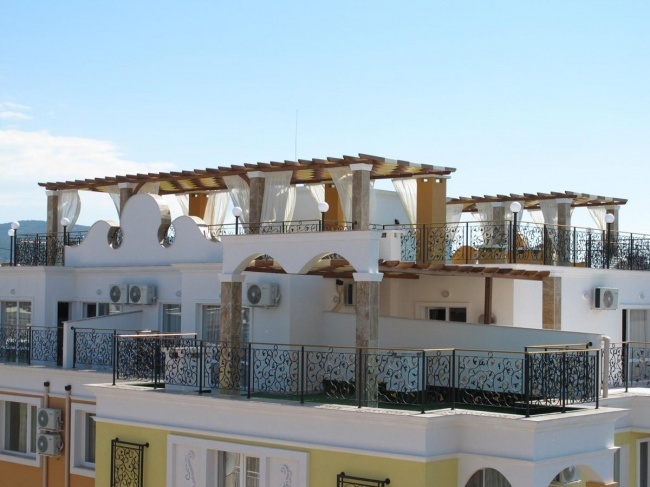 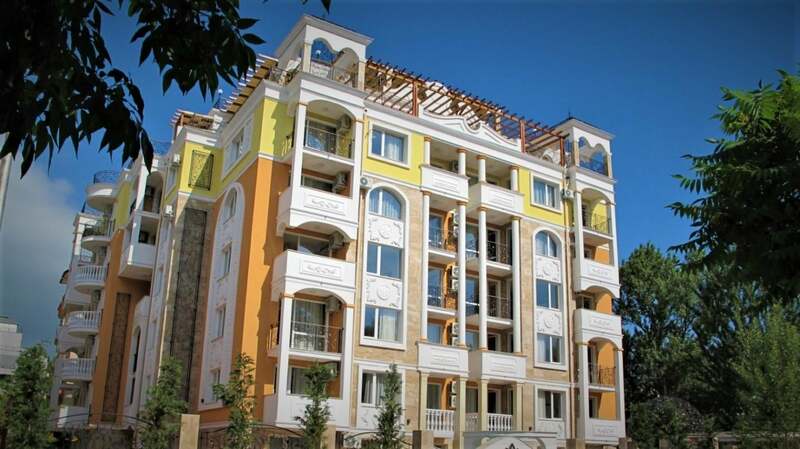 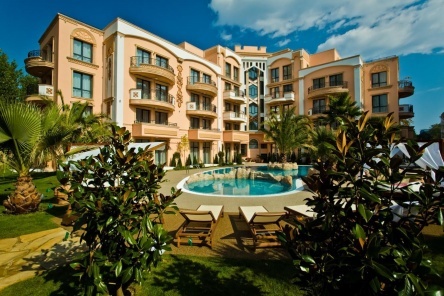 Offerd for sale are various types of units, such as studios (45 sq.m), one bedroom apartments (62-72 sq.m. 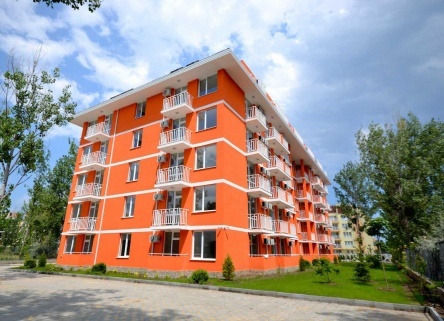 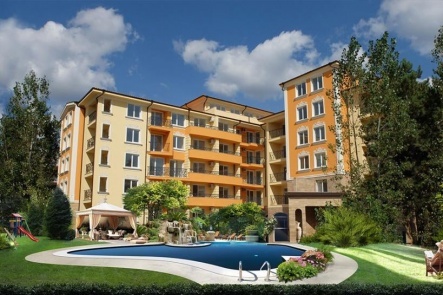 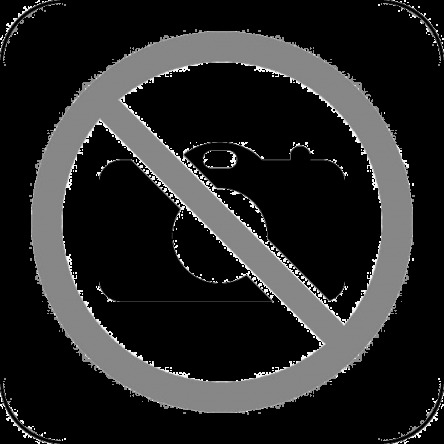 ), two bedroom apartments (105 sq.m.) and penthouses with roof top jaccuzis and gardens.